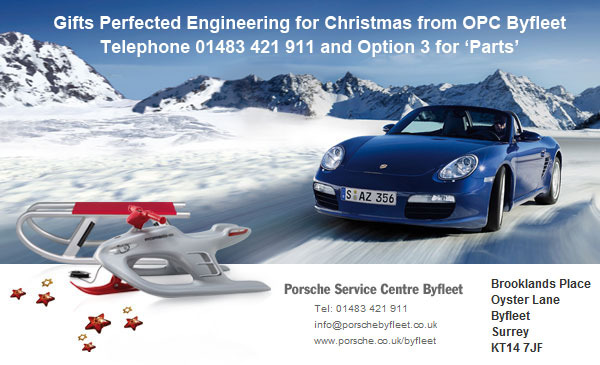 911uk are also happy to recommend all of the following Porsche Accessory suppliers. They provide a full range of accessories and we recommend that you visit their websites to find out more. MObridge Fibre Optic (MOST bus) iPod Connection Kit. The state-of-the-art mObridge kit will work with all fibre optic equipped (MOST bus) Porsches, including the CDR23/24, PCM 2.0 or 2.1. This includes ALL Porsches from model year 2003 >2009. 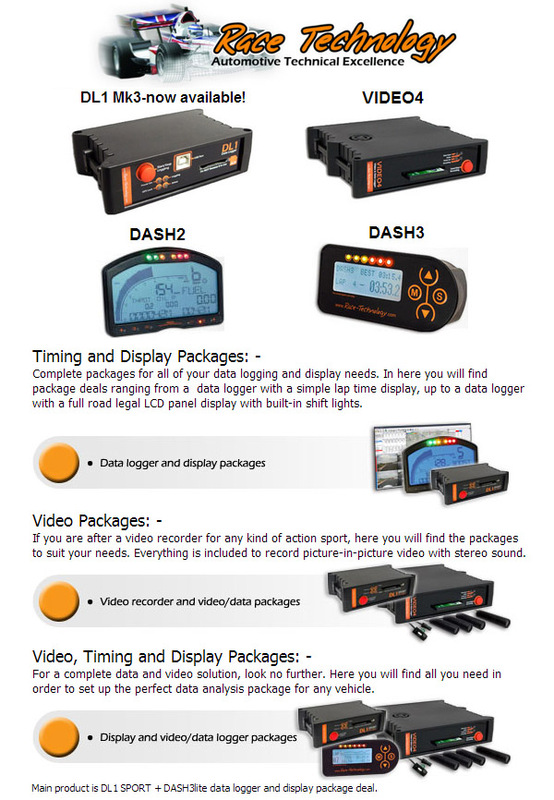 Click here or on the image below "to go to the Porsche iPod MP3 Connection Kit page"